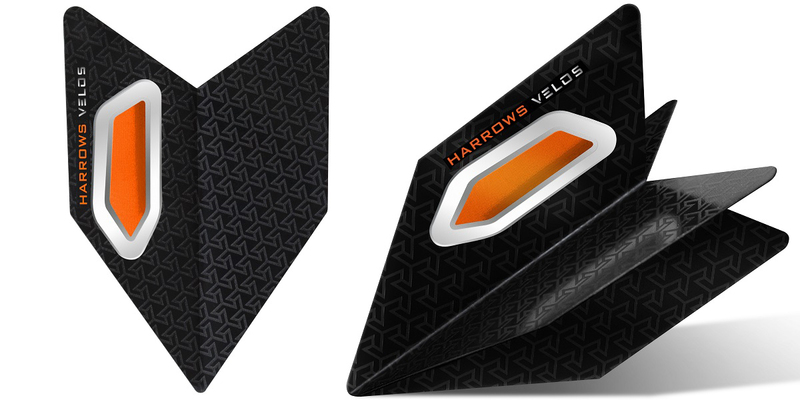 We turned the flight world on it’s head last month with the release of our cutting-edge new 100 micron flight range, Velos. With Retina being the world's most popular flight range, we have combined the two; introducing Retina Velos. 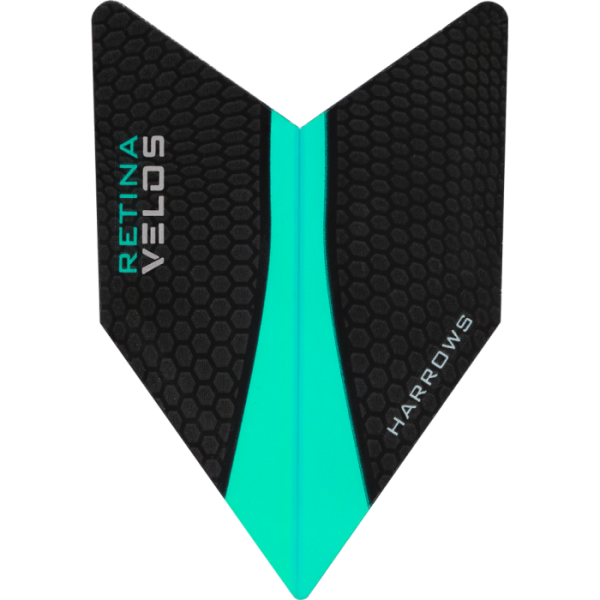 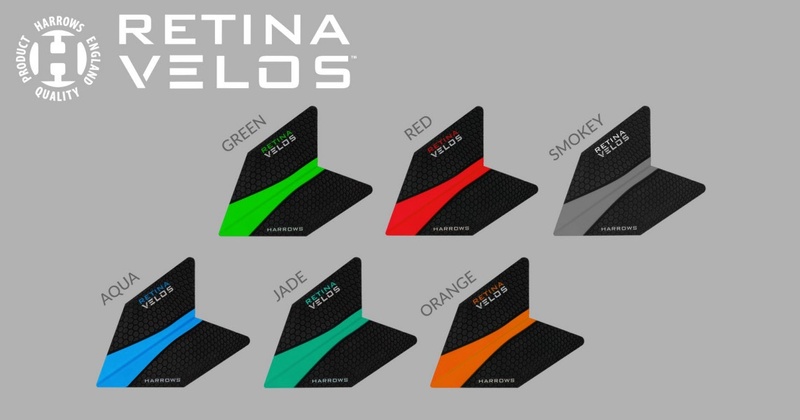 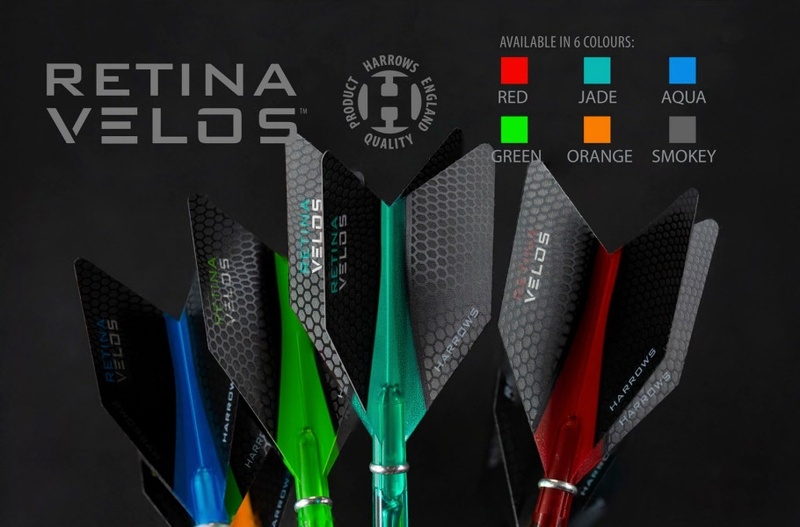 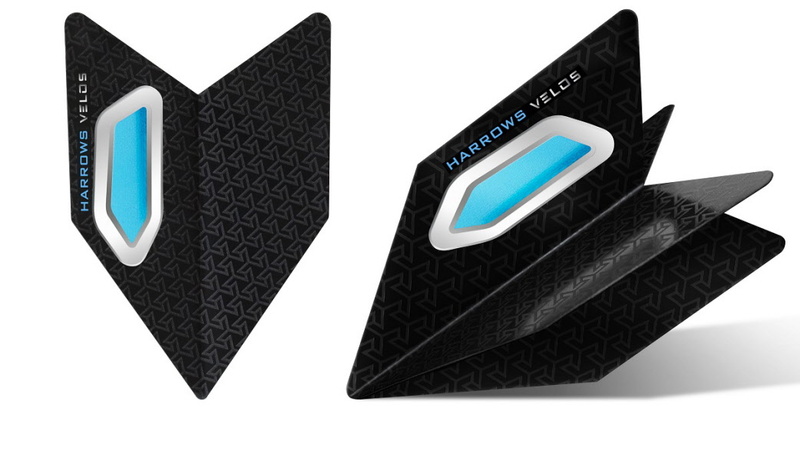 With Retina being the world's most popular flight range, we have combined the two; introducing Retina X Velos.